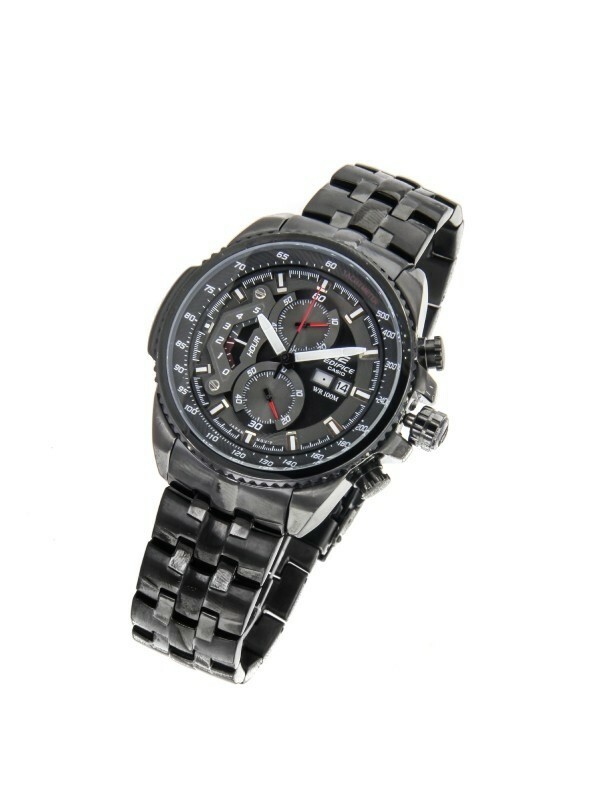 Quick Overview : Casio EFR-558 (BLACK) with black dial is a perfect fashion accessory for men. 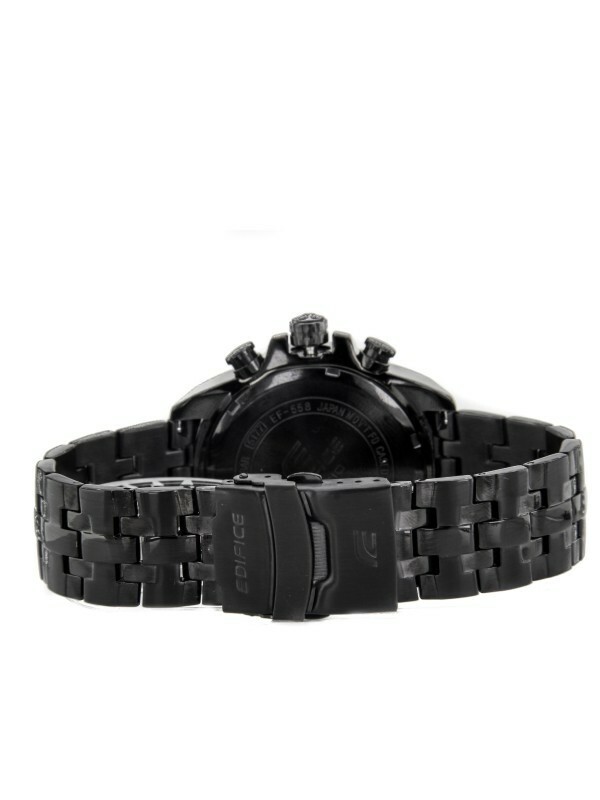 It is a super stylish watch that is designed especially for day to day basis. Can also wear this watch for any sports activity. 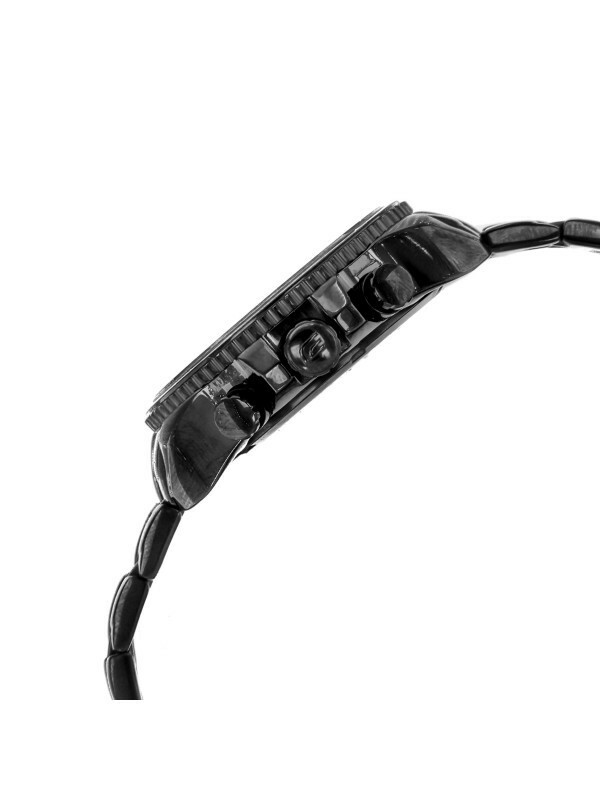 This watch will prove to be very durable and long-lasting as it is supported by a stainless steel strap. 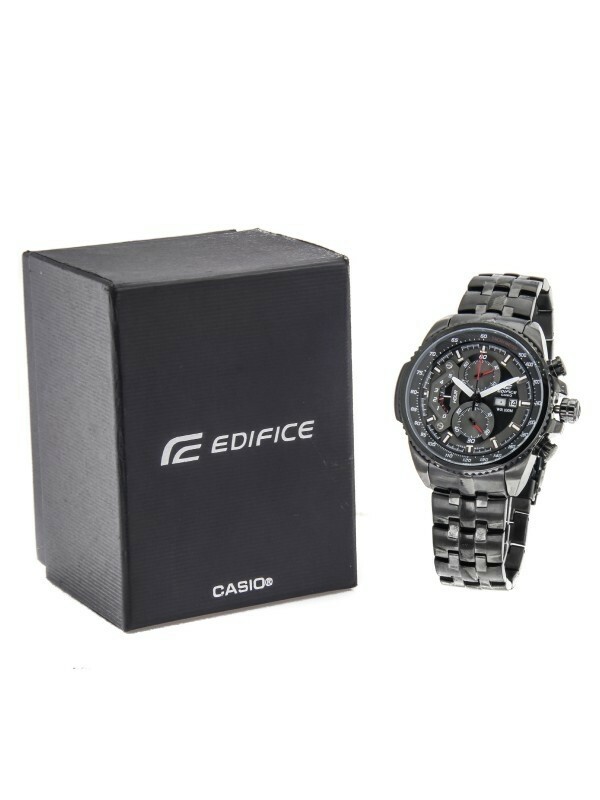 Casio Edifice EFR 558 (BLACK) Superior Quality Large Collection Premium Quality Watches Adjustable Stainless Steel Black Scratch Free Glasses Radiant hue, Trendy bracelet Watch starring stopwatch function & mineral glass dial Disclaimer: Product color may slightly vary due to photographic lighting sources or your monitor settings. Shops Your Guarantee: Shop with confidence as all payments are 100% secure.